Francois Pralus now has his own plantation in Madagascar on the island of Nosy Be, also known as the "isle of perfumes". 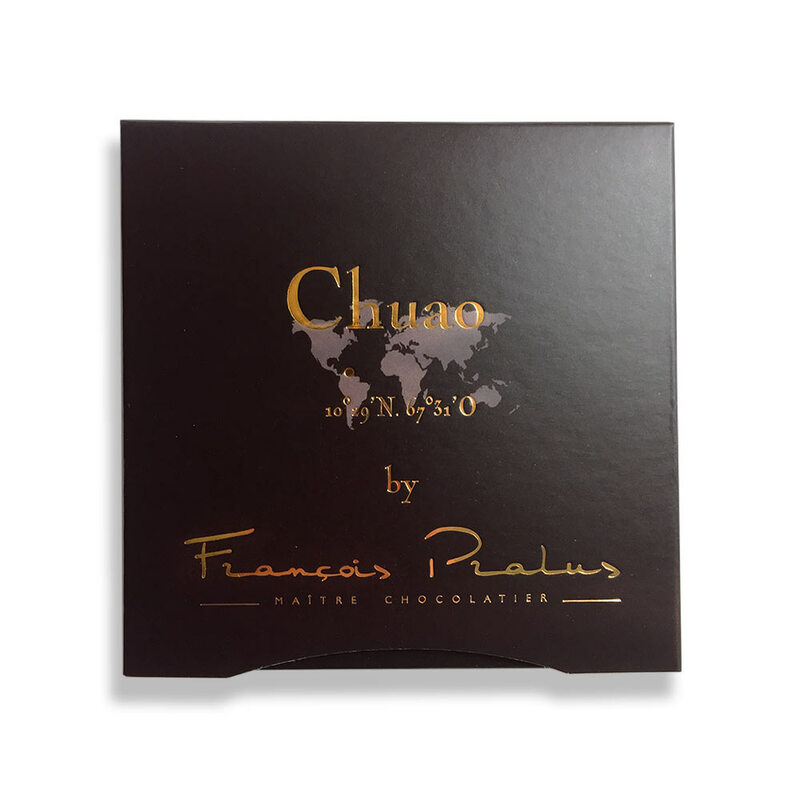 From Sao Tome by way of Brazil and Venezuela, Monsieur Pralus has personally selected cacao for the plantation from the finest origins in the world. The beans are grown, harvested, and fermented with care and then roasted and transformed into a delightful chocolate in his Roanne facility. West of Caracas, Venezuela, there is a mythical village.Accessible only by boat, the village of Chuao is bordered North by dense tropical forests, in the South by the Caribbean Sea. For generations the cocoa grown in this region has been celebrated for its exceptional qualities. A unique terroir, an ancestral know-how, a traditional drying method makes this Criollo cocoa the most wanted worldwide. The tiny production makes this rare product that we are proud to present to you. 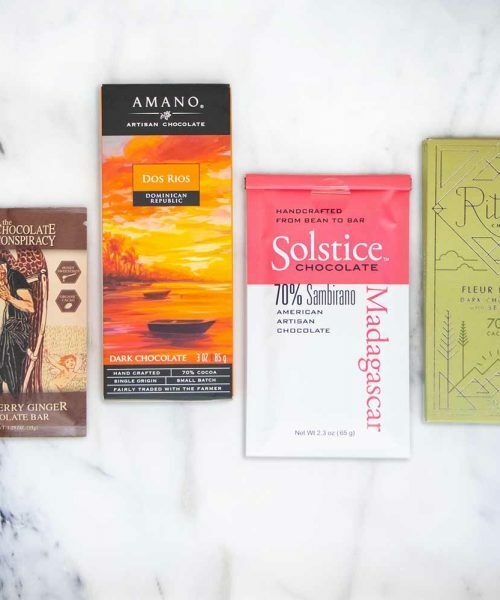 This chocolate is long on the palate with a fine balance of bitter and and acidity with earthy tones. Francois Pralus now has his own plantation in Madagascar on the island of Nosy Be, also known as the “isle of perfumes”. 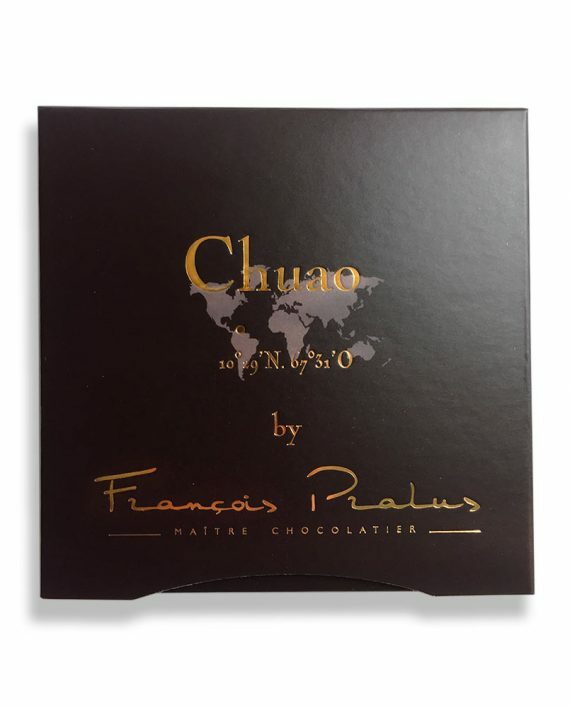 From Sao Tome by way of Brazil and Venezuela, Monsieur Pralus has personally selected cacao for the plantation from the finest origins in the world. 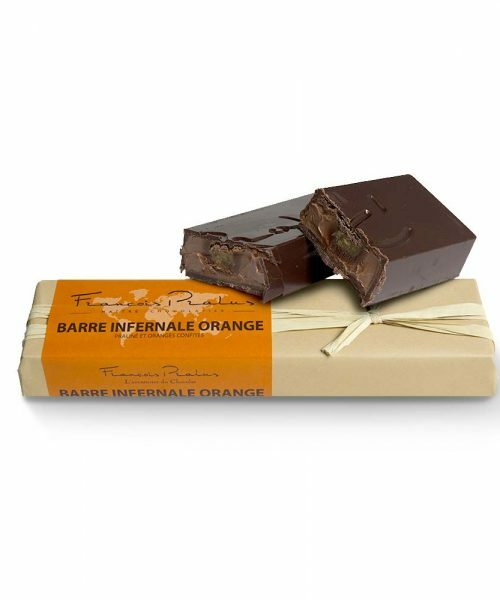 The beans are grown, harvested, and fermented with care and then roasted and transformed into a delightful chocolate in his Roanne facility. West of Caracas, Venezuela, there is a mythical village.Accessible only by boat, the village of Chuao is bordered North by dense tropical forests, in the South by the Caribbean Sea. For generations the cocoa grown in this region has been celebrated for its exceptional qualities. A unique terroir, an ancestral know-how, a traditional drying method makes this Criollo cocoa the most wanted worldwide. The tiny production makes this rare product that we are proud to present to you. 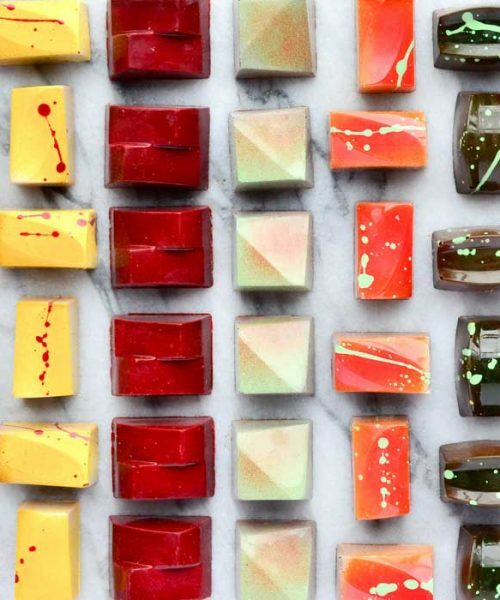 This chocolate is long on the palate with a fine balance of bitter and and acidity with earthy tones.